Thiruvananthapuram: Violinist Balabhaskar who was succumbed to injuries after a road accident, has been cremated with state honors at Santhikavadam here on Wednesday. Even at his last moments his favourite violin was kept close to his heart. On September 25, Balabhaskar, wife Lekshmi, daughter Thejaswini Bala and car driver Arjun met with a car accident at Pallippuram on their way back to Trivandrum from Thrissur. Their car hit on a tree on the opposite side of the road. Police suspect that Arjun, who was driving the car might have dozed off. Balabhaskar's daughter Thejaswini died before reaching the hospital. She was two. Balabhaskar suffered multiple injuries and fractures and had undergone surgery. 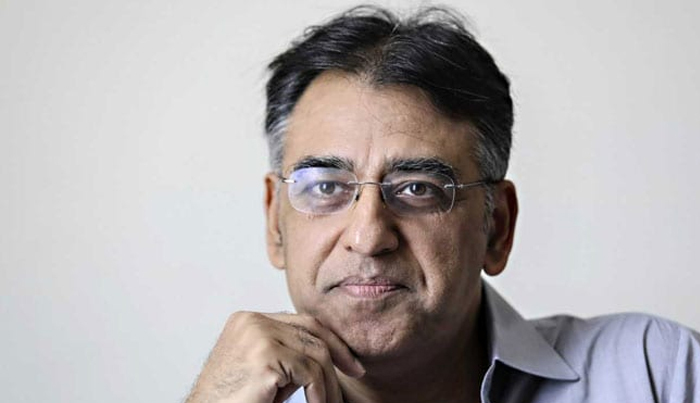 Though it was said that he was recovering, the doctors confirmed his death last day. 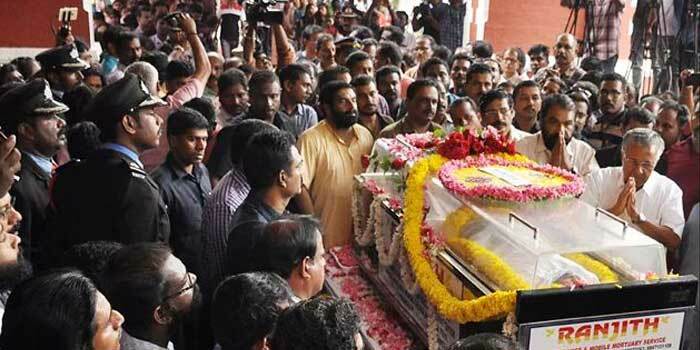 On Tuesday Balabhaskar's body was kept at the University College for the public to pay homage. Later in the evening, the body was shifted to Kalabhavan Theatre. His friends from music fraternity including Stephen Devassy paid musical tribute there. The body was then taken to his residence Hiranmaya at Thirumala. Chief Minister Pinarayi Vijayan, ministers Kadakampally Surendran, Thomas Issac, Ravindranath, E Chandrasekharan, MLAs V.S. Sivakumar, K. Muraleedharan and many others from political, social and cultural fields are among those who paid the tributes.